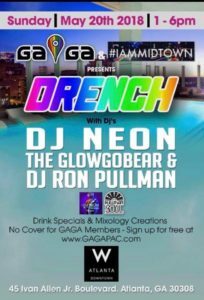 GAGA and #IAmMidtown present Drench (rescheduled from May 20th) – the W Downtown pool party with a purpose on June 24, 1-6 pm. 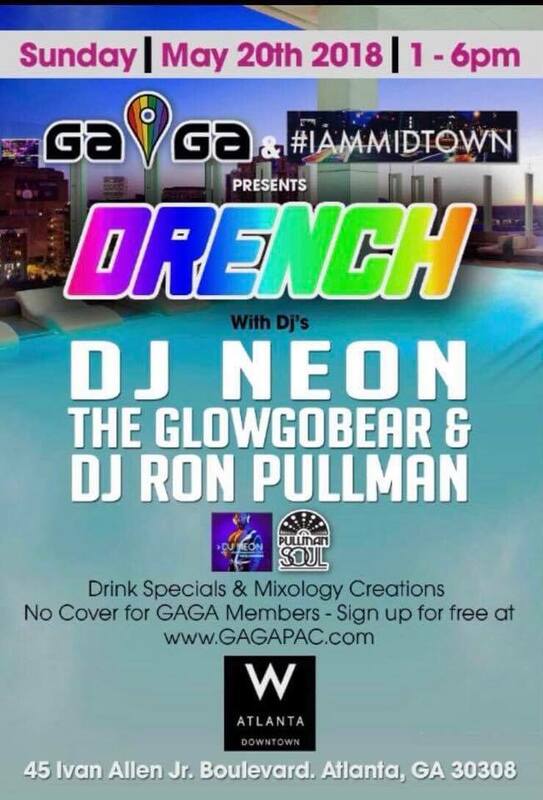 Drinks specials and DJ sets by Neon the GlowGoBear and Ron Pullman – become a GAGA member and get free access at gagapac.com. The main event of the summer returns on July 21 to the Aquatic Center in the middle of Piedmont Park. Three levels of partying, and DJ sets by Mike Pope and GSP. 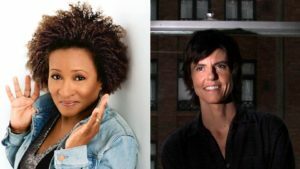 Tickets and info at joininghearts.org. 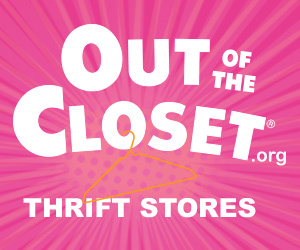 Join HRC Atlanta, For the Kid in All of Us, PFLAG Atlanta, and Edie Cheezburger at the Out Front Theatre Company on June 23 at 10 am for a delightful and fun reading of “A Day in the Life of Marlon Bundo.” Tickets at hrcatlanta.com. 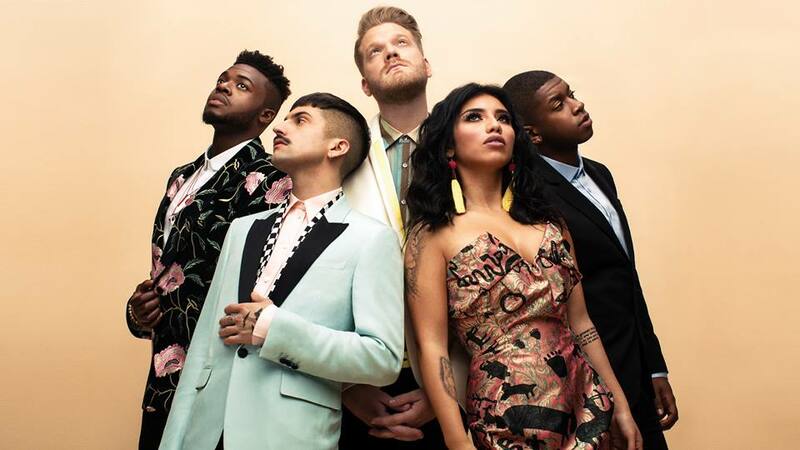 America’s premier acapella group will be performing at the beautiful Chastain Park Amphitheatre on July 31. The next PALS Atlanta Drag Queen Bingo at LIPS Atlanta has gone DISNEY! 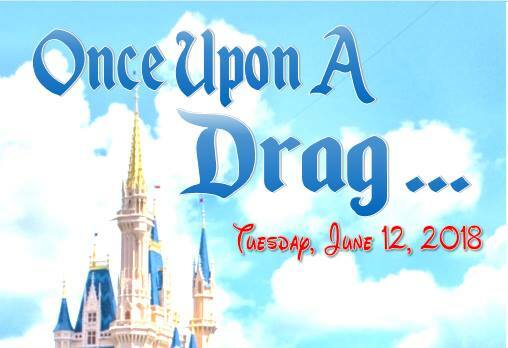 Our favorite Fairy Godmother, Bubba D. Licious, hosts a fun and supercalifragilisticexpialidocious night on June 12. Tickets a palsatlanta.org. Three days on June 15-17 with parties all over Atlanta including the Heretic, Midtown Tavern, XION, and the new District. Tickets at universe.com. For the Kid In All Of Us asks you to don your craziest hat and finest outfit for a night of fun and fundraising on June 16. 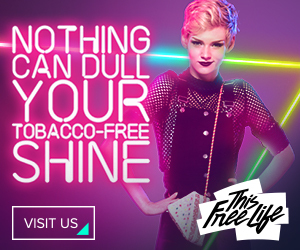 Party and give back in style at the Piedmont Park Aquatic Center! More info at forthekid.org. As part of the Atlanta Pride’s annual Stonewall Celebrations, Wanda Sykes and Tig Notaro perform at the Fox on June 20 with their stand-up shows. 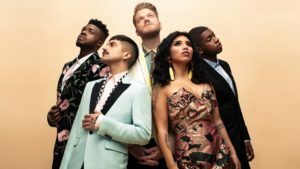 Tickets at foxtheatre.org. Wear your whitest whites on June 9 for the annual White Party benefiting CHRIS 180’s LGBTQ+ Youth programs. The cocktail party takes place at the gorgeous Mason Fine Art – more info at whitepartyatlanta.org.